Hey, everyone! 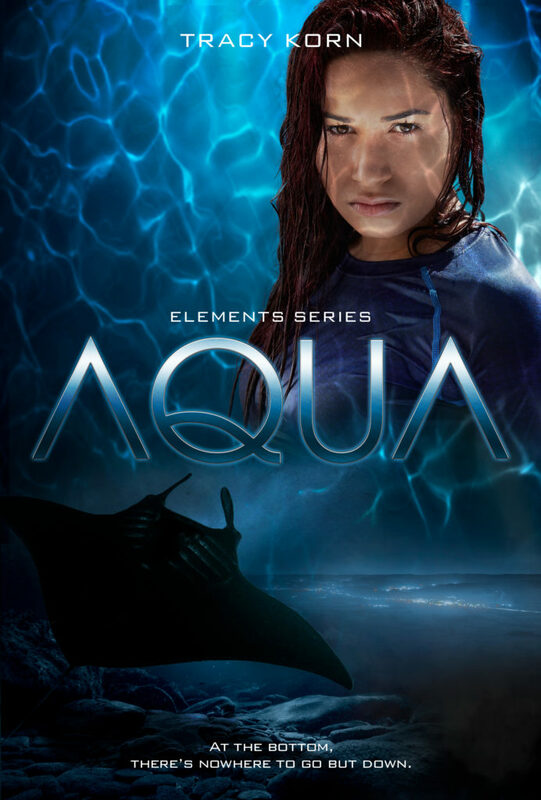 Today I’m helping reveal the gorgeous new cover of Tracy Korn’s Aqua, book one of her “Elements” series! Aqua re-releases on January 23rd through Snowy Wings Publishing! 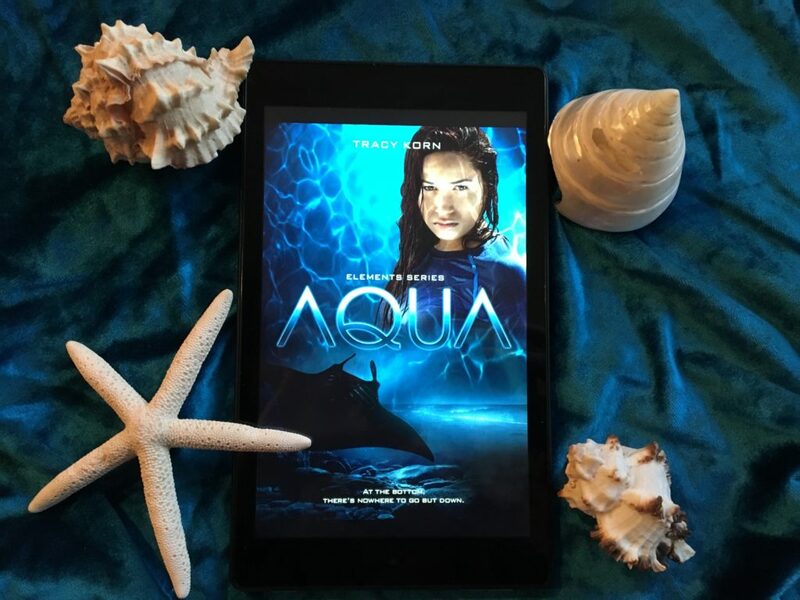 Fast-paced, character-driven, and full of plot twists you’ll never see coming, take a deep breath and dive into AQUA, the first book in The Elements series. 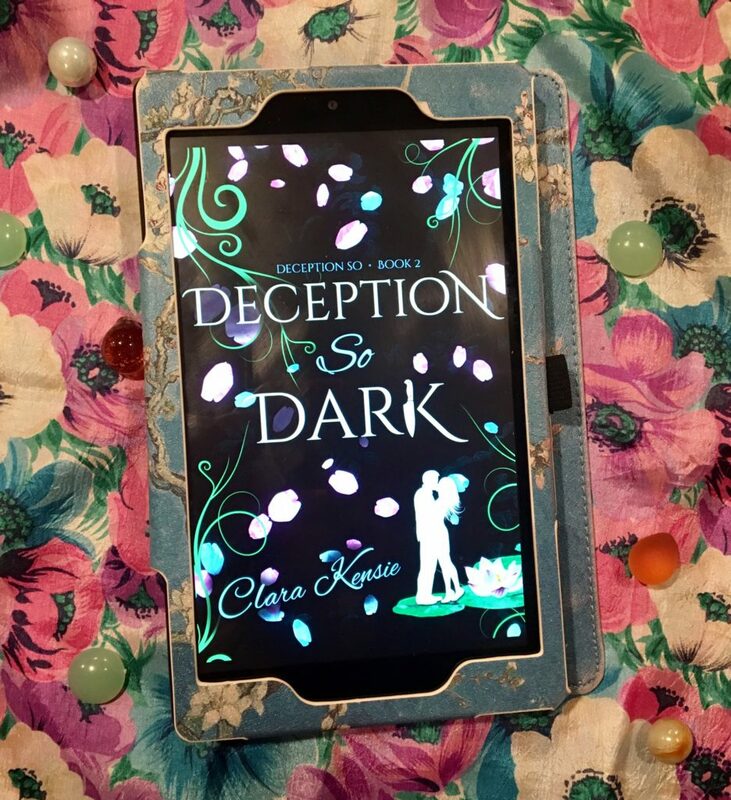 I just had to Bookstagram the cover! What do you guys think of this super-cool cover? Let me know in the comments! “In a little village high in the mountains, mortals and goblins have lived together for centuries. Yet with the passing generations, mortals have become blind to the goblins and their magic, even when it’s right in front of them. Greta, a young goblin, doesn’t mind this. She’s found that magic has made her kind lethargic and mean-spirited, using their powers to play cruel jokes on unsuspecting mortals. Greta refuses to use her magic, preferring to work in the humble store of a grocer and his wife and enjoy the satisfaction of a hard day’s work. She is quite happy spending her days in the store and her nights in one of the rooms above with her talkative kitten, Calla. Her peaceful life is disrupted the day the grocer’s great-nephew, Magnus, moves into the spare room down the hall. Magnus doesn’t act like his kindly and hardworking aunt and uncle at all; to Greta, he’s lackadaisical, immature and selfish. When not doing his schoolwork, he wastes his days painting rather than helping in his uncle’s store. 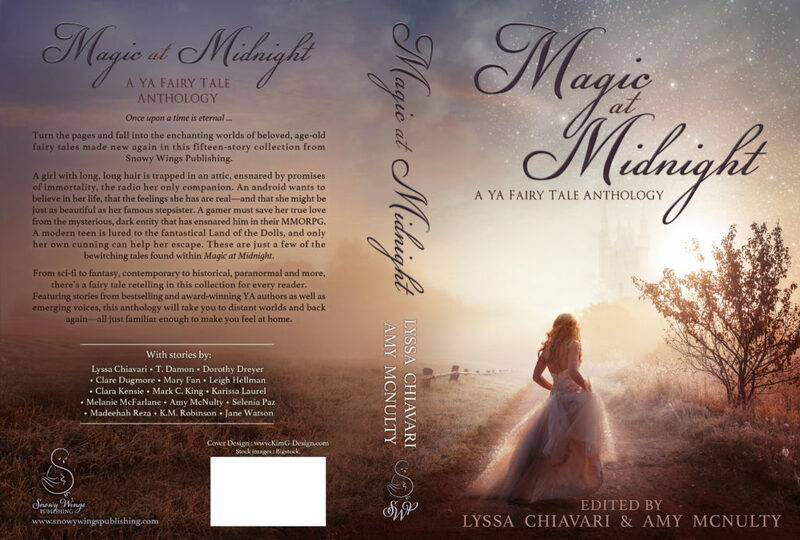 Now, onto the cover reveal! What do you think of the cover? Are you excited for all of the amazing stories? Let me know in the comments! 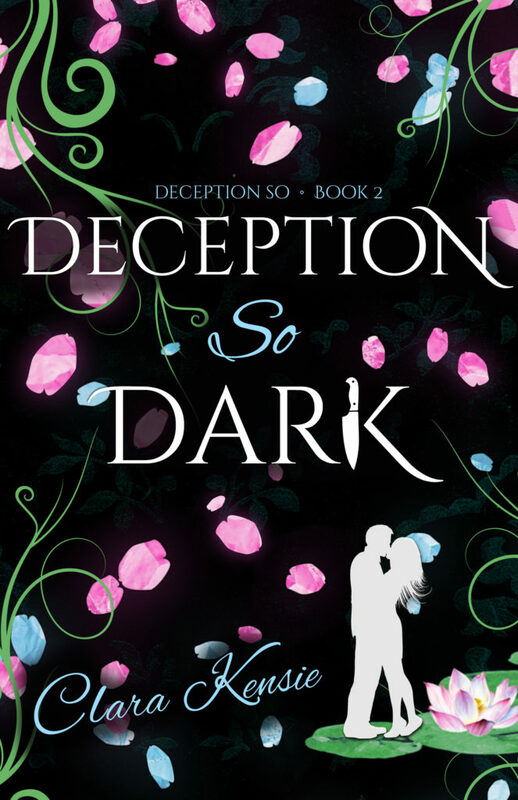 Today I’m participating in Joy Penny’s triple cover reveal! The second book in her “Stay in Touch”, a New Adult contemporary romance series TOUCH OF HEARTACHE, comes out December 5th. The next two books will be released early 2018! Trigger warning: Sexual harassment at work. 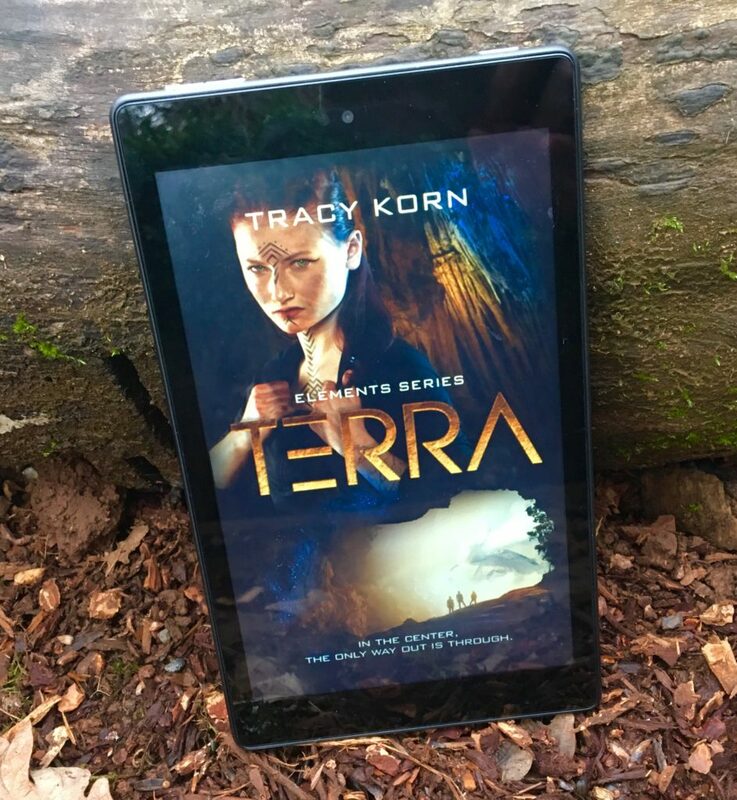 Check out the book on Amazon and Goodreads! Stay in Touch Book 3 (Touch of Comfort, Gavin’s story) and Stay in Touch Book 4 (Touch of Romance, Pembroke’s story) out in 2018! What do you think of the covers? Sound off in the comments! 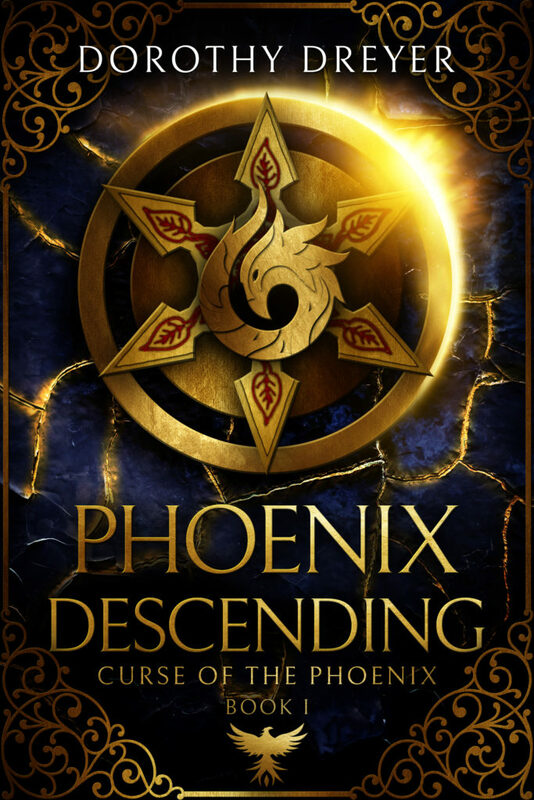 Today I’m proud to be participating in the cover reveal for Dorothy Dreyer’s Phoenix Descending. 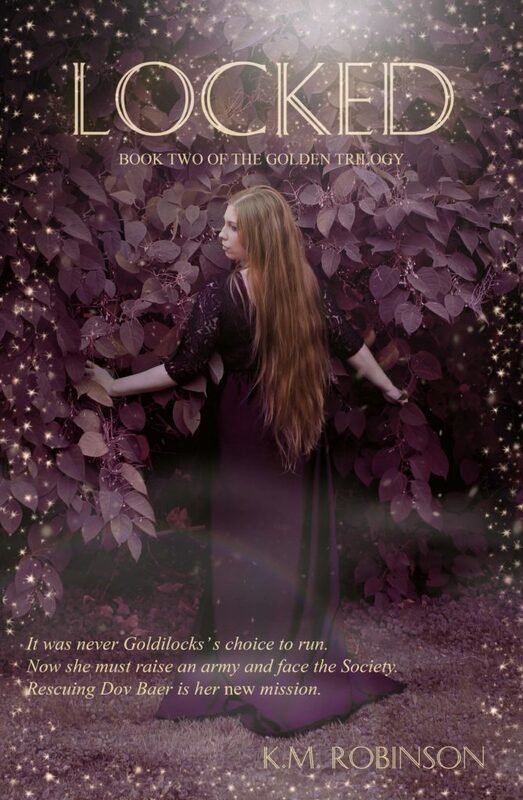 This is the first book in her New Adult fantasy duology entitled Curse of the Phoenix. 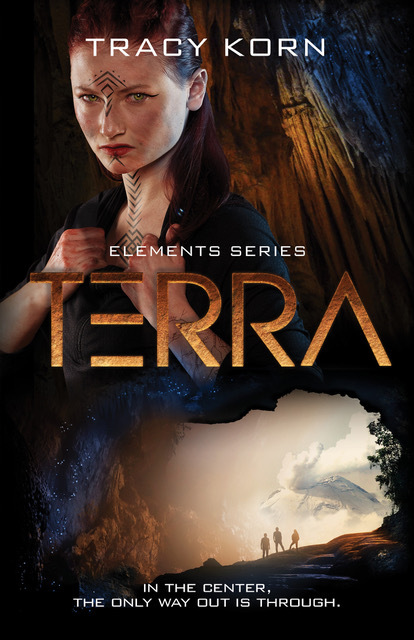 Without further ado, let’s take a look at the cover! What do you think of the cover? Tell me in the comments! 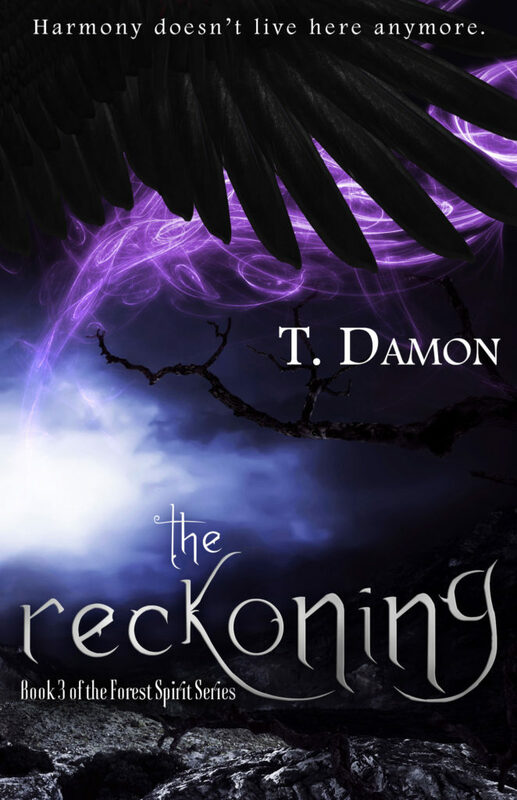 What do you all think of the cover? Let me know in the comments! “Naomi Gladwyn is an awkward girl who is uncomfortable in crowds, has more self-doubt than confidence, and would much rather sit quietly reading than attend the most lavish of celebrations. 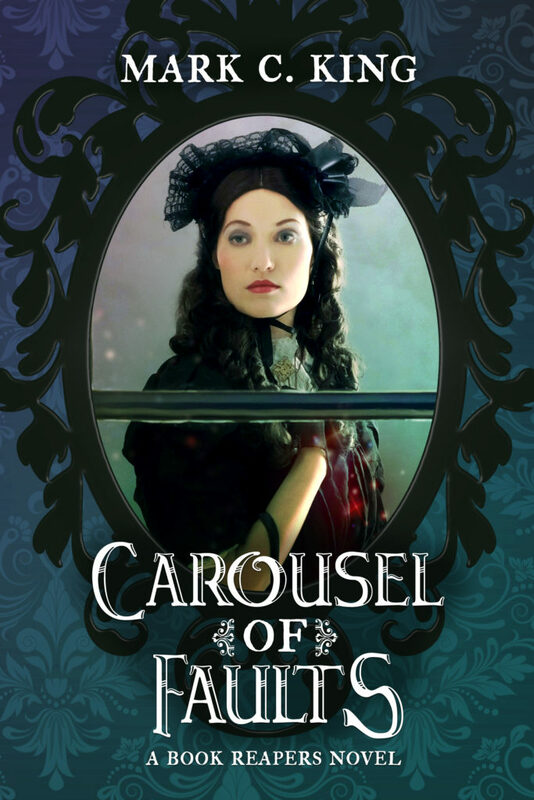 After the deaths of her parents and her uncle’s mysterious disappearance along with the rest of the crew of the infamous ghost ship Mary Celeste, her prospects look grim. 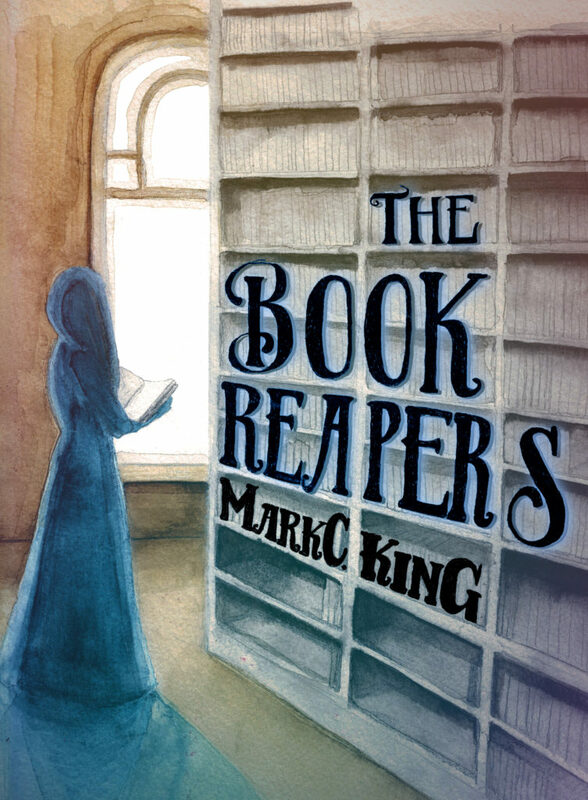 But just before her eighteenth birthday, when she’s to be sent to live out her days in a work house, she runs away – and finds herself swept into the dark world of the Book Reapers, a secret society that knows there’s more to some books than meets the eye.